Color can be applied in many ways including using colored lenses and color infused essences. Here are some guidelines how colors can help our animals and ourselves. 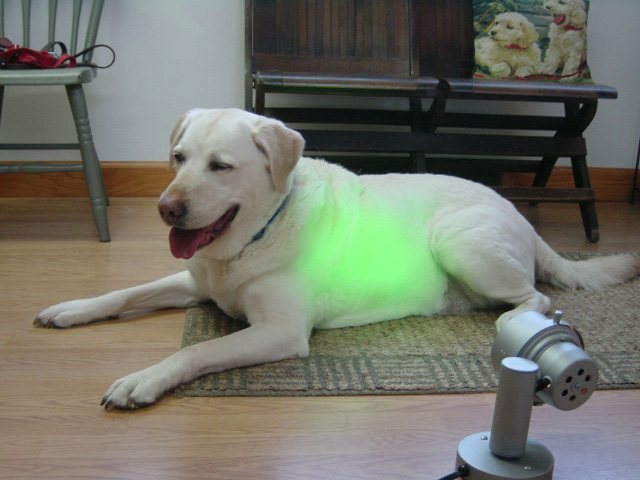 Color therapy products are available through Dr. Fisher’s Holistic Natural Pet Store.